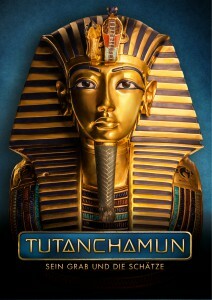 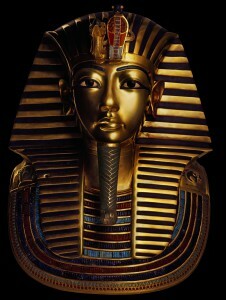 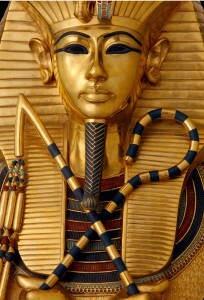 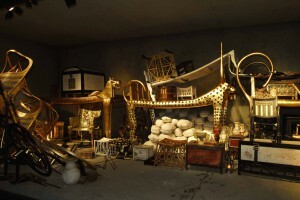 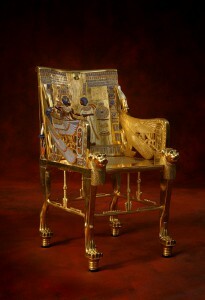 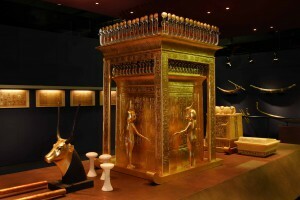 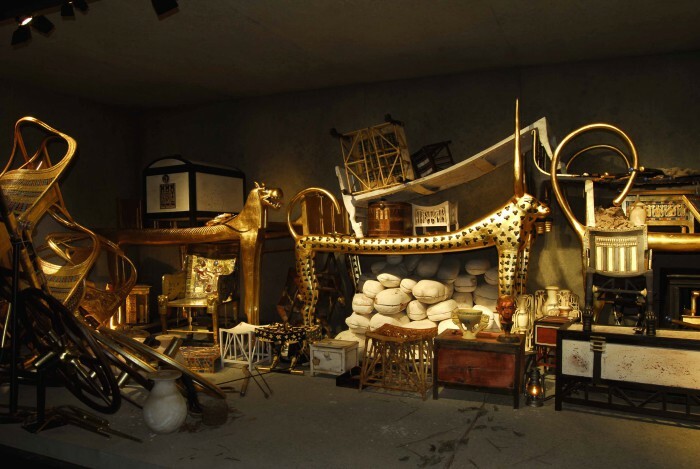 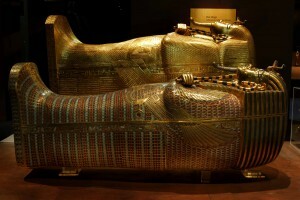 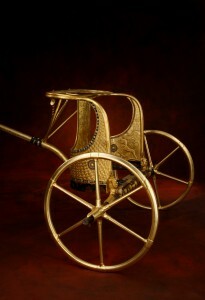 Welcome to the newsroom and press area of the exhibition TUTANKHAMUN – HIS TOMB AND HIS TREASURES. 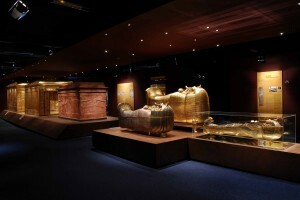 Here you can find all media-relevant information, current press releases and photos of our exhibition. Use of our press service for ongoing reporting is free and open to all. Should you require further information, we would be happy to assist you personally. 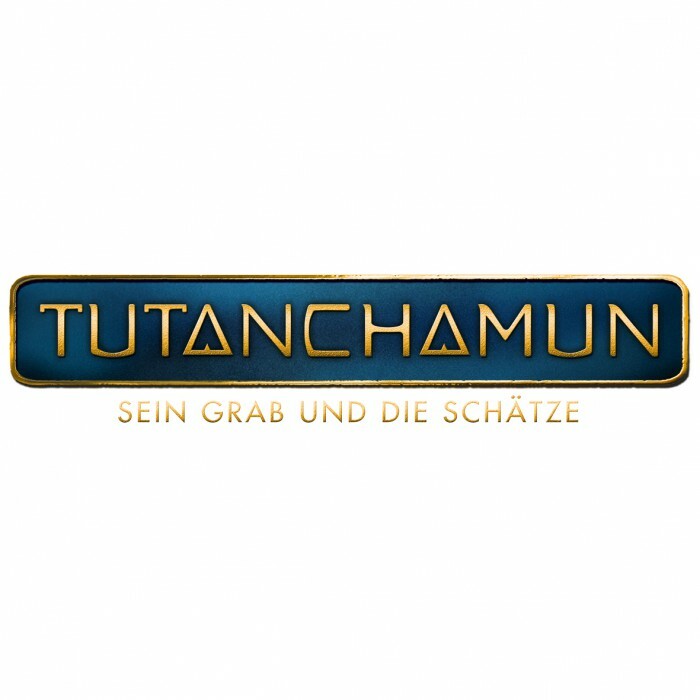 Apply for a press accreditation (German). 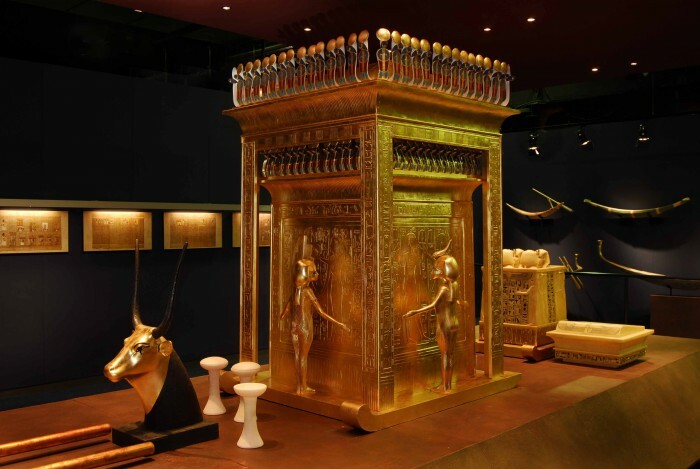 Is it possible to visit without registering? 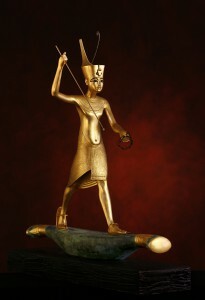 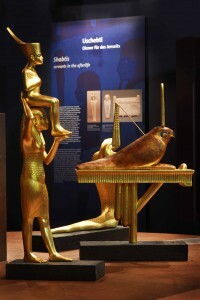 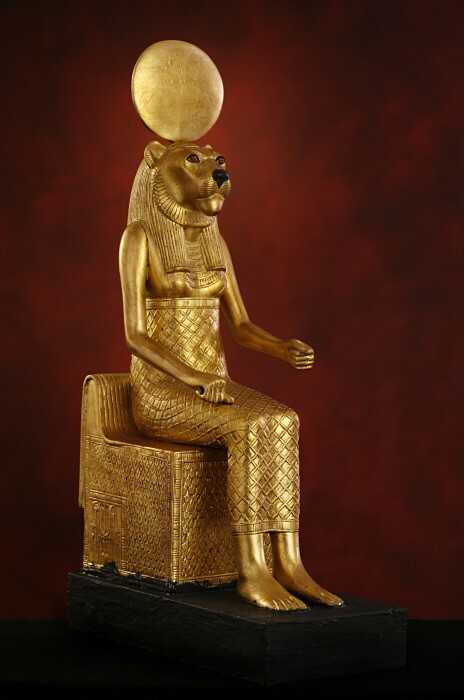 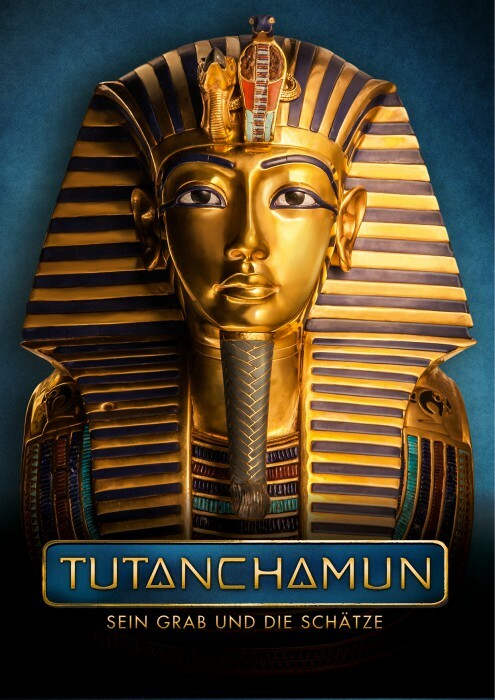 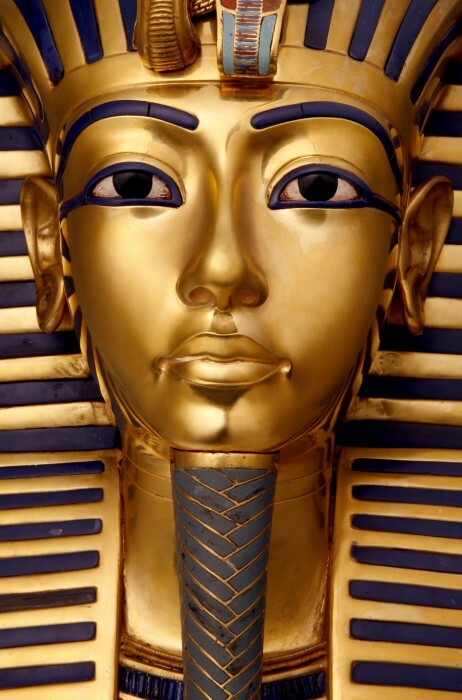 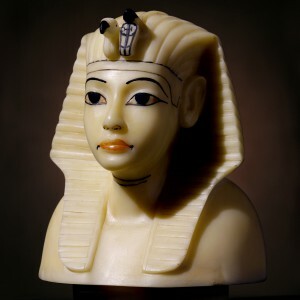 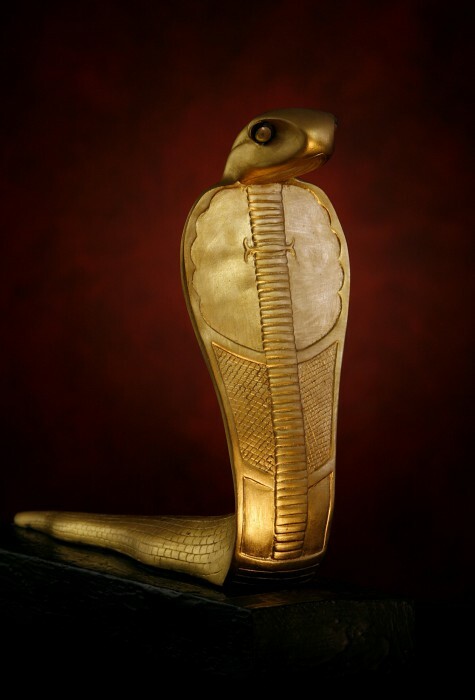 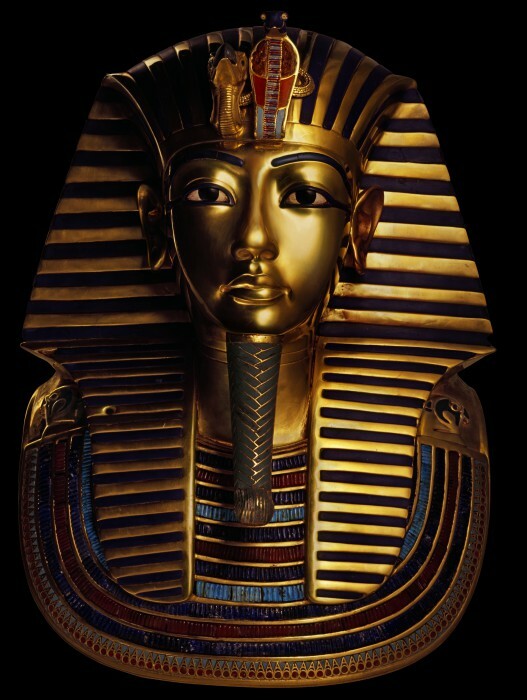 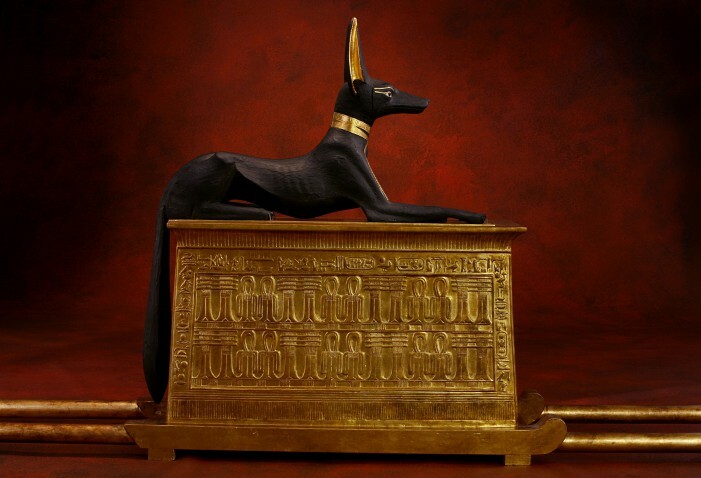 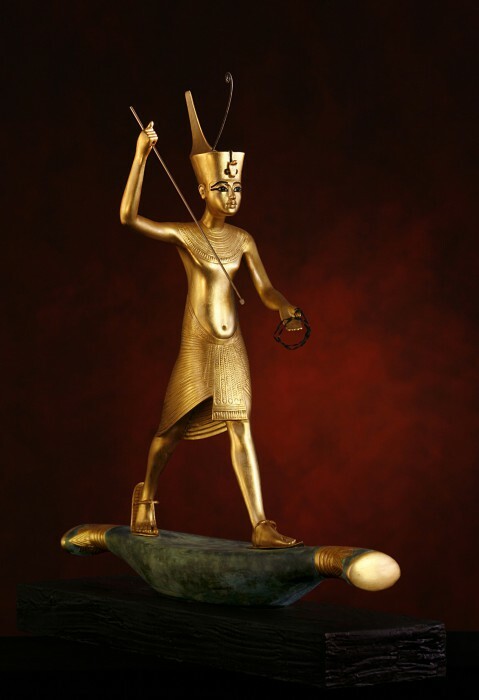 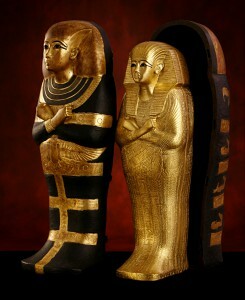 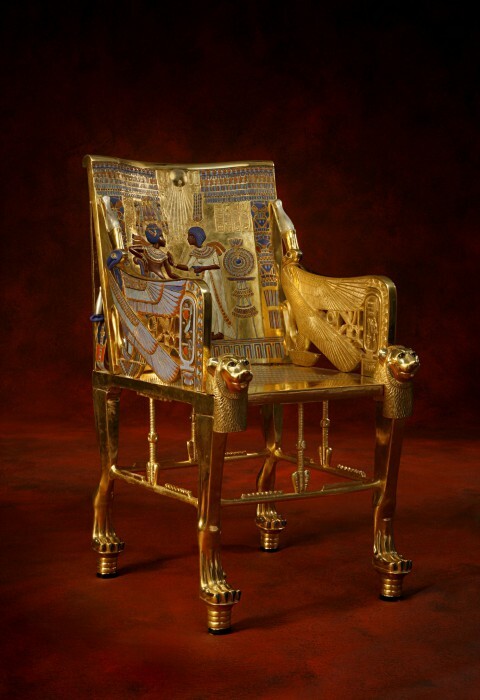 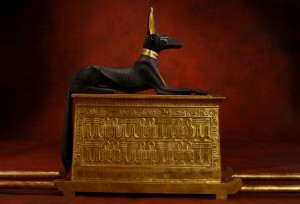 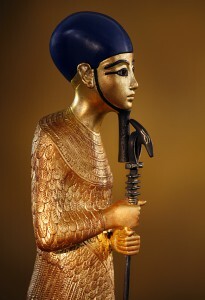 Press releases about the exhibition production TUTANKHAMUN – HIS TOMB AND HIS TREASURES are available in the news section.Extensive image material can be found in the press pictures section.